Did you know we also make bandana bibs for babies. 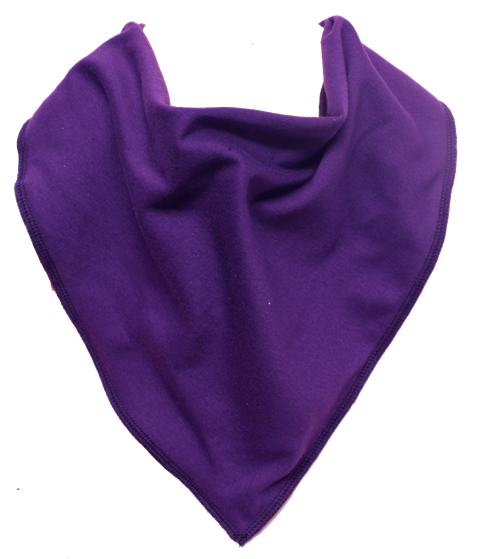 Visit www.bandana-bibs.co.uk for a great range of handmade cute, cool and funky bandana bibs. Nothing catches dribble better than a Bibble!